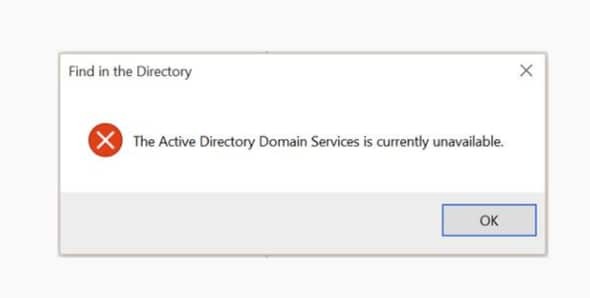 Sometimes Windows 10 Users face error while connecting printers that says “the active directory domain services is currently unavailable”. the error means that the system is not able to find and connect with the printer. computer manage all resources with the help of this system. this error is always pop up when creates a problem with drivers and administrative permission. the error preventing computer to connect with the printer. In this article, I will guide you to solve this error with the best and easy solution. follow the below steps to remove this error. there are three methods available to fix this problem. you can try all these ways one by one. sometimes the very easy solution for the problem. the first thing we need to do is printer installed or not? Now find Devices and Printers option and click on it. you can see two categories Device and printers. check your printer is available or not. if present double click on it to see connected or not. if your printer is not present then you can add it manually. click on Add printer and select printer from the list and add it. if your printer connects with your computer successfully then it works normally. 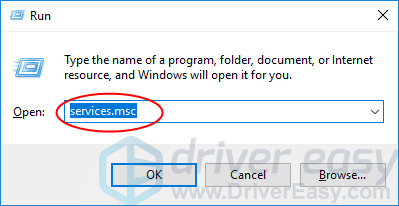 In the dialogue box type services.msc and press enter to bring up service window. 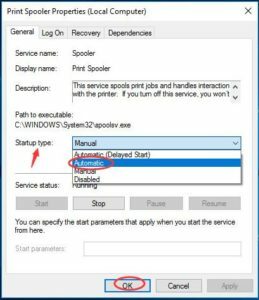 Right-click on Printer Spooler service and click Start. After getting started double-click on it. Set its startup type to Automatic. Then click OK to save the setting. Close the Services window and check if you could print files work successfully. 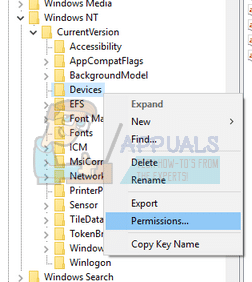 If both methods don’t work then we should try to change permission with the help of registry editor. you need to give grant permission printer ports. Windows logo key and R to launch the Run application. 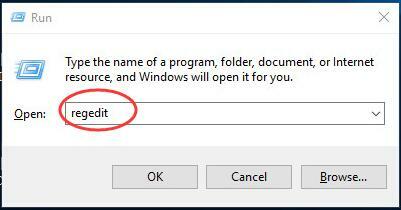 Type regedit and press Enter to open Registry Editor. 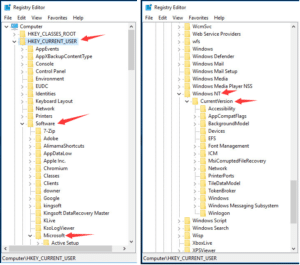 On Registry window, go to HKEY_CURRENT_USER > Software > Microsoft > Windows NT > CurrentVersion. Right-click on Devices under CurrentVersion dialog. find your account from this list. tickmark all checkboxes under the “allow” column. 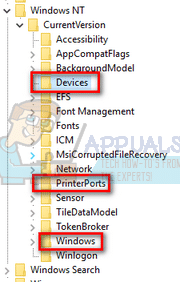 do the same procedure for “printerports” and “windows” menu. After Done successfully. please restart your computer. 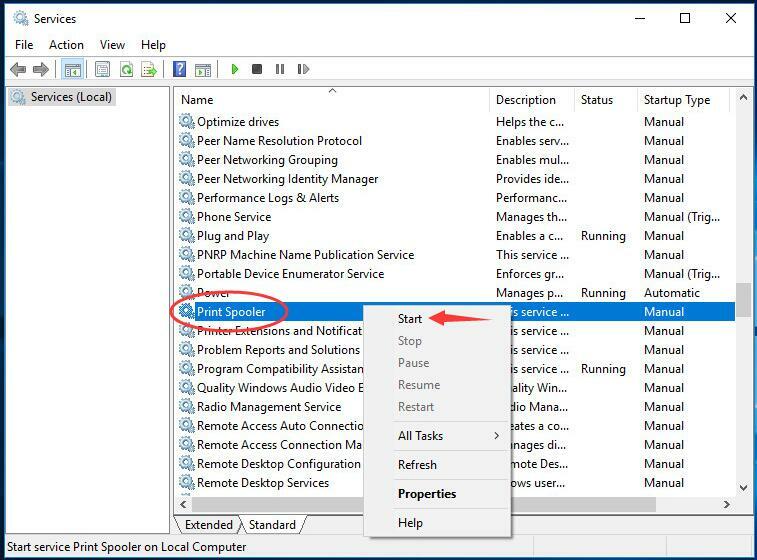 Here you solved successfully error the active directory domain services is currently unavailable windows 10.i hope you have got your solution. if you like my post please share with needy people through facebook, twitter, LinkedIn etc.